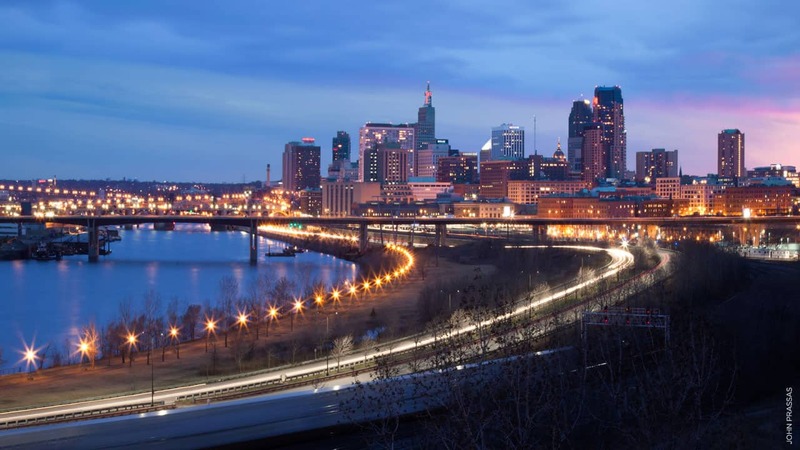 As part of the comprehensive planning process, the City of St. Paul sought to create its first historic preservation plan to acknowledge the city’s industrial, commercial, Native American, and immigrant heritage and strategically integrate its historic resources in future planning initiatives. For the St. Paul Preservation Plan, we collected baseline data, generated multi-layered GIS maps, and facilitated task force and public meetings. The plan establishes preservation goals, expands the existing preservation program, and recommends ways to implement preservation into the greater planning process. In 2009, the Preservation Alliance of Minnesota and the St. Paul HPC/AIA honored us with two awards for our “expertise and guidance of the city’s first historical preservation plan.” This Plan enables the city to use historic preservation as a tool to create an economically and socially sustainable city that is a desirable place to live, work, and play.